This Crazy Life...Michelle Underwood Designs: **CLOSED**Collection Oberschin Giveaway! If you are looking for a special gift you are in the right place. For kids you can find stuffed animals and cuddly toys, some of them containing little bells, musical boxes or soothers. 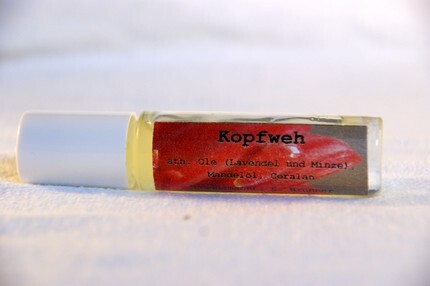 For adults you can find self made cosmetics such as all natural based lip balm or special soaps. All the articels on this side are handmade and therefore unique. This makes them a perfect personal gift. When I was contacted by Collection Oberschin's Shop I was immediately drawn to the toys! 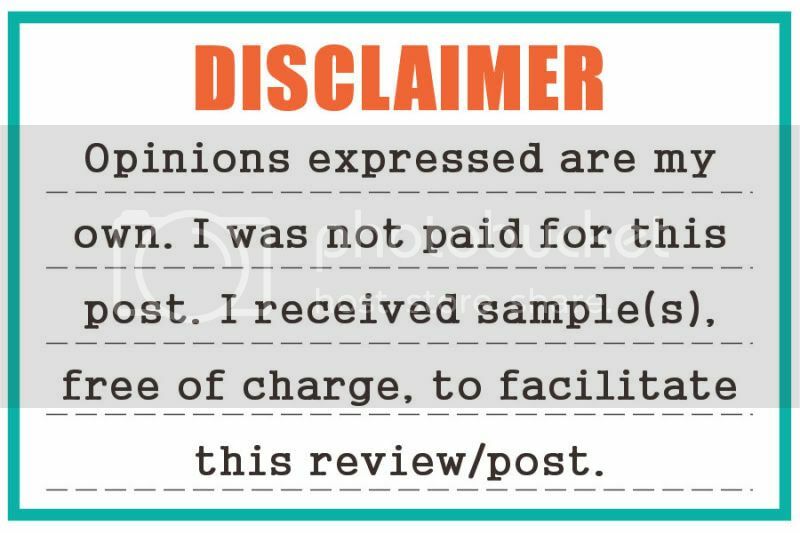 I chose to review the Soother Bunny. I think it's the perfect gift for someone with a new baby or expecting. I am also very interested in the pure olive oil soap. Doesn't it look luxurious!? Oh my! 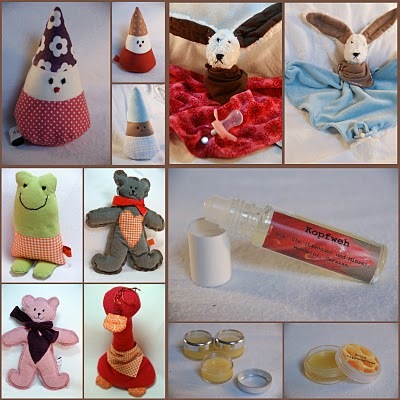 Take a look at some of the other handmade goodies. COLLECTION OBERSCHIN is giving away a $20 Gift Certificate to the shop! Go to COLLECTION OBERCHIN'S SHOP and tell me what you would love to have! I follow you as CelyFrenchie via gfc ! I really like the 'Big Soft Gnome'. It's adorable! I would chose the honey lip balm. I follow your blog - Google Friend. I posted a blog about your giveaway. I'd love to try the Melissa Lip Balm. I love the Pink Soother Bunny. New follower from Pink Dandy Sunday Blog Hop- hope you'll stop by and follow back, thanks! I love the bunny, so cute for my new niece! Beige Soother Bunny with Elefants is my fave and I would love to have it! the red long-necked duck is so sweet! i google reader subscribe to you. i follow collection oberschin's blog. I would love to have the Customizable soft sheep shaped pillow for my soon to arrive neice. I would try the Melissa Lip Balm!! I also entered your Sarah Jane designs giveaway! would love to have the long neck duck. my daughter loves everything duck! 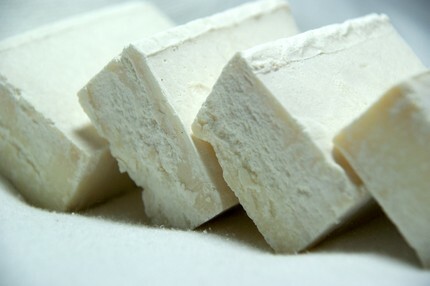 I would love to try the pure olive soap. i would love to have the Small Soft Gnome. I like the red long necked duck! I would love to try the honey lip balm. She says you only need to apply a couple times a day! I normally put lip gloss on like 2486 times a day! I definitely want the Pure Olive Oil Soap! Olive oil works wonders on the skin and this is just perfect. Thanks for the lovely giveaway. 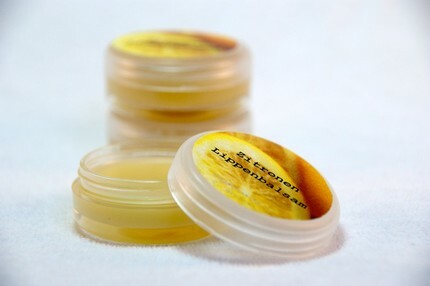 I would love the honey lip balm! I love the soft sheep with sherry stone pillow! I am also following your blog on google friends connect! I would love to try the Honey Lip balm! I loved the Beige Soother Bunny with Elephants. My toddler would love it. The soft summer frog is so cute! I like the red long-necked duck! I'd love to try the headache rollon balsam. I'd love the pure olive oil soap! 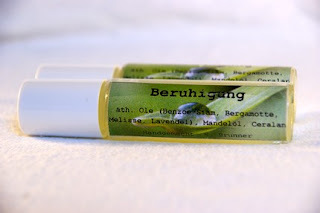 I would love to try the Slow-Down Roll-on Balsam or the olive oil soap! I love this cute little guy! Christina - xristya@rock.com - I'd love to have the Soft Teddy Bear! I'd like the lemon lip balm. I like the Red Long Necked Duck. I would love the Soft sheep with sherry stone pillow. The Soft Teddy Bear is to die for! I LOVE the red long necked duck! so cute!!! Beige Soother Bunny with Elefants is my favorite! I follow and get your newsletter! I would LOVE to have the Beige Retro Soother Bunny with Colored Dots for my little girl who is due next month! I would like to try the Melissa Lip Balm and the Headache Roll On. I like the Beige Soother Bunny with Polka Dots. I entered the blue petunia giveaway. I entered the lucky accessories giveaway. I like the Headache Roll-on Balsam and Slow-Down Roll-on Balsam. I would love to have the Olive Oil Soap! I subscribed to your newsletters. MMM that soap sounds heavenly! I follow via GFC as Mimi G.! I like the grey soft teddy bear with red bow. I'd like the honey lip balm. 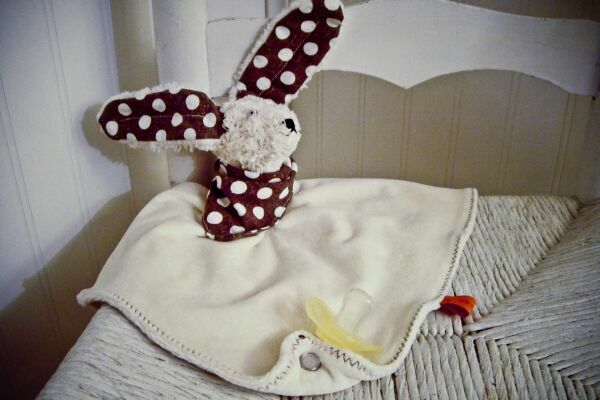 I'm loving the adorable Soother Bunny for some brand new babies I know . . .